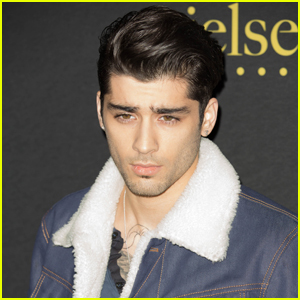 Zayn Malik Shows Off Tattooed Torso in Shirtless Selfies! 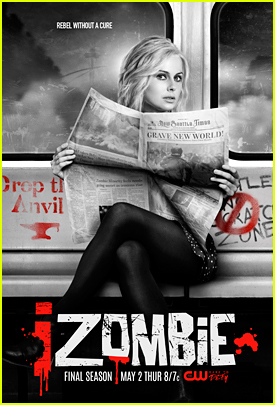 | Shirtless, Zayn Malik | Just Jared Jr.
Zayn Malik Shows Off Tattooed Torso in Shirtless Selfies! 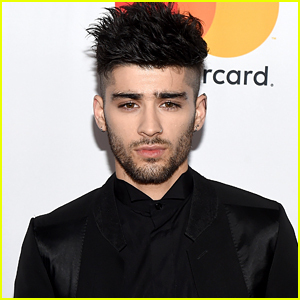 We see you, Zayn Malik! 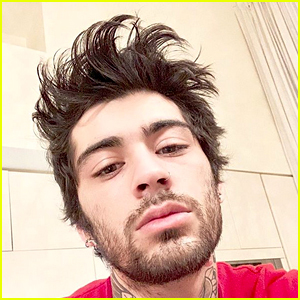 The Icarus Falls singer took to Instagram this weekend to share a series of totally hot selfies. He first posted this one, featuring a red shirt and a sultry stare, on Friday night (February 1). 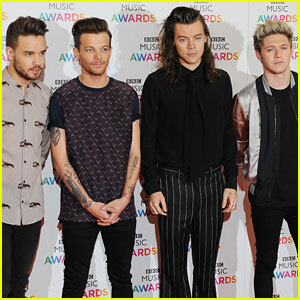 On Saturday, he shared a couple of shirtless pics that put his tattooed torso on display. Neither has a caption, and neither needs one. 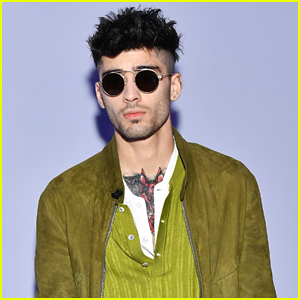 ICYMI, Zayn and Gigi Hadid reportedly broke up recently, but it looks like they might be rekindling their romance. Are Gigi Hadid & Zayn Malik Getting Back Together? 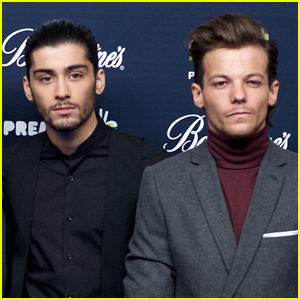 Gigi Hadid & Zayn Malik Are Reportedly Spending Time Apart! 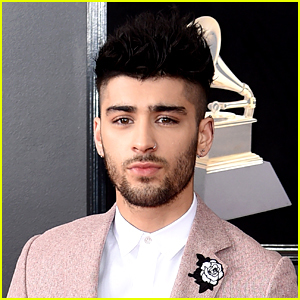 Zayn Malik's New Album 'Icarus Falls' is Out Now - Listen Here! 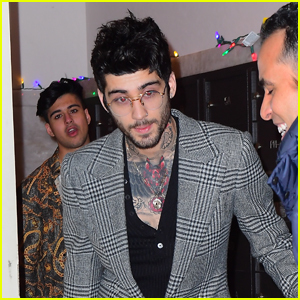 Zayn Malik Heads to 'Icarus Falls' Album Release Party! 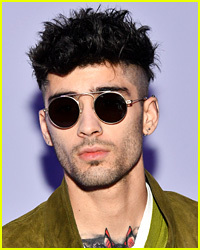 Zayn Malik Releases New Song 'There You Are' - Listen! 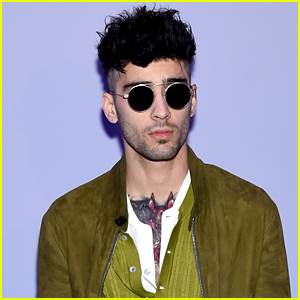 Listen to Zayn Malik's New Song 'Rainberry' Now!